What do a ‘Fun, Fearless Female’ winner and ‘Celebrity Hair & Makeup Artist’ have in common? More than you might think if their names are Kate Anderson and Dale Dorning. Listeners to my Fashion + Home radio show will have heard me talk about the innovative collaboration between these two industry power houses. 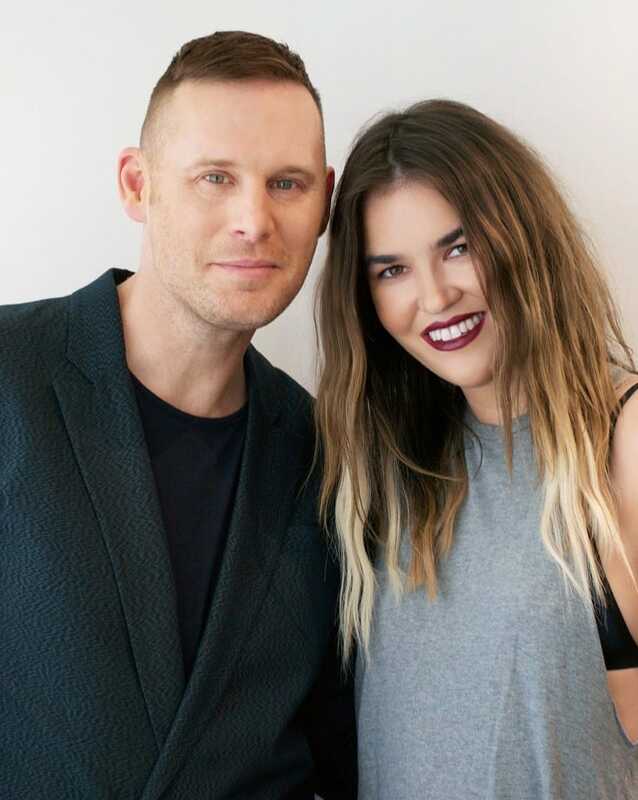 Award-winning fashion designer, Kate Anderson, and international celebrity hair & makeup artist, Dale Dorning, share a friendship and a passion for raising awareness for Endometriosis Australia. As an Ambassador for Endometriosis Australia, Kate and her newly established fashion label S.I.G. (So It Goes The Label) is teaming up with Dale and his PROOF Cosmetics brand to further support the cause. PROOF Cosmetics has created a new lipstick colour called “Kate Andy” with proceeds from every sale donated to Edometriosis Australia. The new shade is bold without being overbearing, is on-trend and highly wearable. “Both Kate and I are thrilled to collaborate on something that is born out of our mutual love of fashion & makeup and to support such a worthwhile, often overlooked, cause such as Endometriosis Australia,” says Dale. From September 2015, PROOF Cosmetics ‘Kate Andy’ lipstick will be adorned with a yellow label – the identifying colour of Endometriosis Australia – encouraging you to choose PROOF Cosmetics and mouth off for Endometriosis! Endometriosis Australia endeavours to increase recognition of endometriosis, provide endometriosis education programs, and help fund endometriosis research. They strive to build strong relationships with existing endometriosis support networks throughout the country. Endometriosis Australia aims to represent the tens of thousands of women and girls throughout that country that have endometriosis. The organisation works with health professionals who treat the condition and with researchers working to find solutions. It further raises funds for continued ground breaking research in Australia into the causes, treatments and, ultimately, prevention of endometriosis. 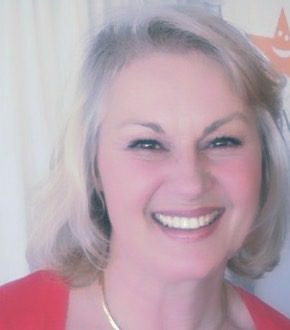 For over 20 years, Dale Dorning’s international career as a celebrity makeup artist, hairdresser, educator, media contributor and recognised expert has been synonymous with ‘effortless glamour’. His creative and technical skills been contributed widely to the industry, evident in fashion editorials, advertising campaigns, music videos, runway shows, entertainment industry red carpets and television.